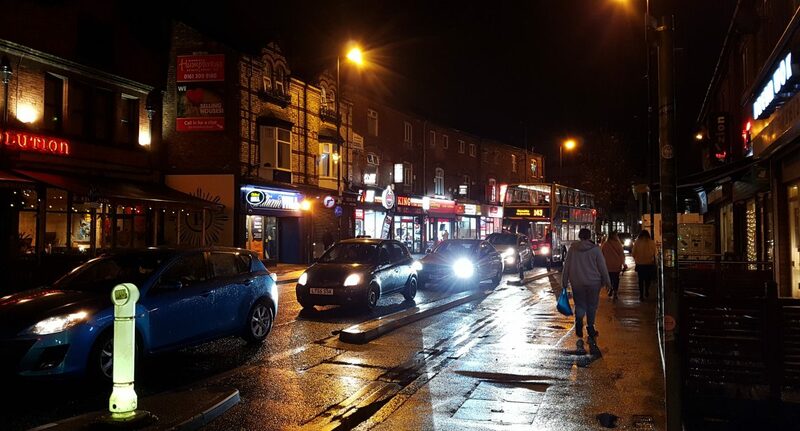 Business owners across Fallowfield are being forced to plan for a future without a bustling student population, and many fear for the negative impact it will have on not only individual businesses, but the area as a whole. As the latest State of the City Report has alluded to, the Council’s plans to move a considerable amount of Fallowfield’s student population out of the area are underway, with student accommodation becoming gradually more sparse and the rise of private halls elsewhere in the city. Efforts to change the face of Fallowfield may be harder to notice, but long term plans are in effect, and this is just one goal on a list of many with a due date of 2025. Many businesses, when asked for comment, expressed great concern at the potential drain of students out of Fallowfield, no matter how gradual it is. Fallowfield can be seen as a student metropolis of sorts, a place where the symbiotic relationship between students and local business owners is exercised and enjoyed to its fullest effect. Some would therefore argue that tt should be a major priority to protect this relationship and preserve one of the country’s liveliest student centres. While the Council wishes to transform local communities in the interests of extracting profit and meeting growth targets, students and business owners alike believe that retaining an area’s culture is vital to its survival. In the face of growing crime and apathetic responses to combat it, students are left with few options but to embrace the best, brightest parts of Fallowfield life and enjoy them for all they’re worth.